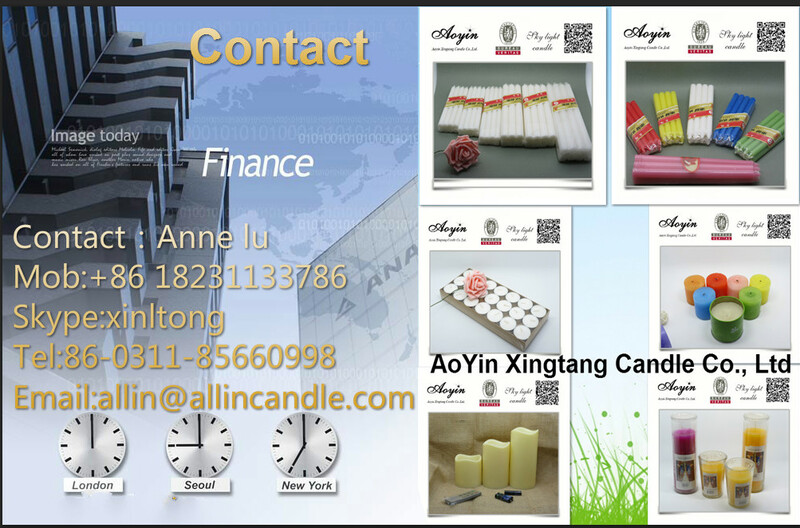 Wedding dress decoration white candle favors by wedding decoration,material paraffin wax,have white candle and color candle ,such as pink candle,red candle and so on. 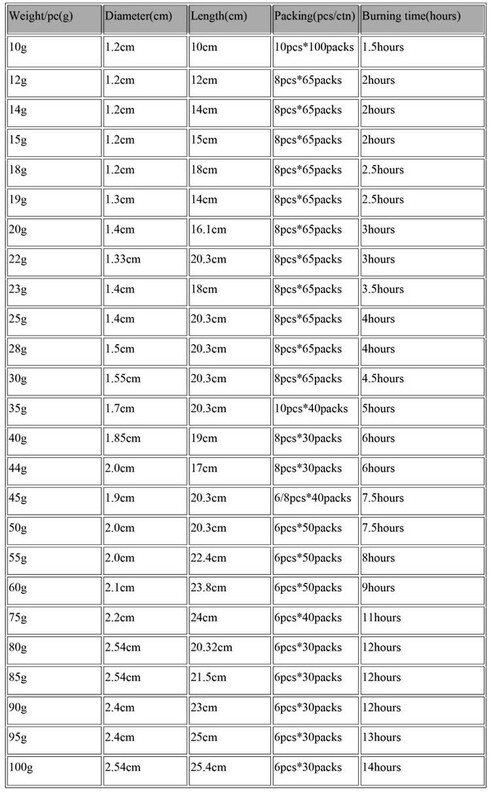 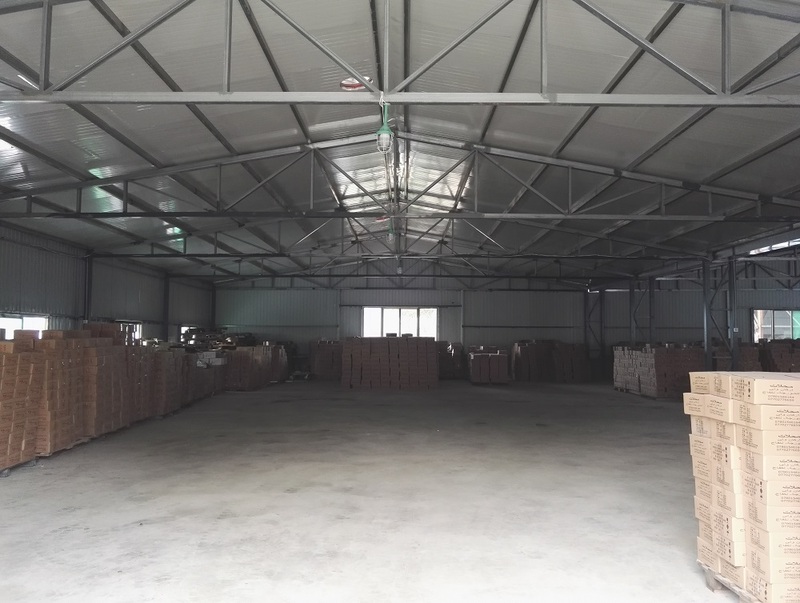 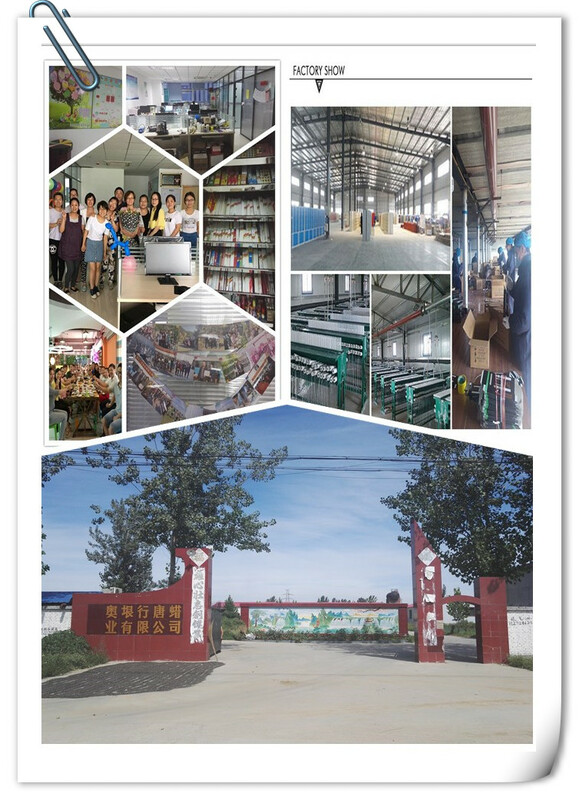 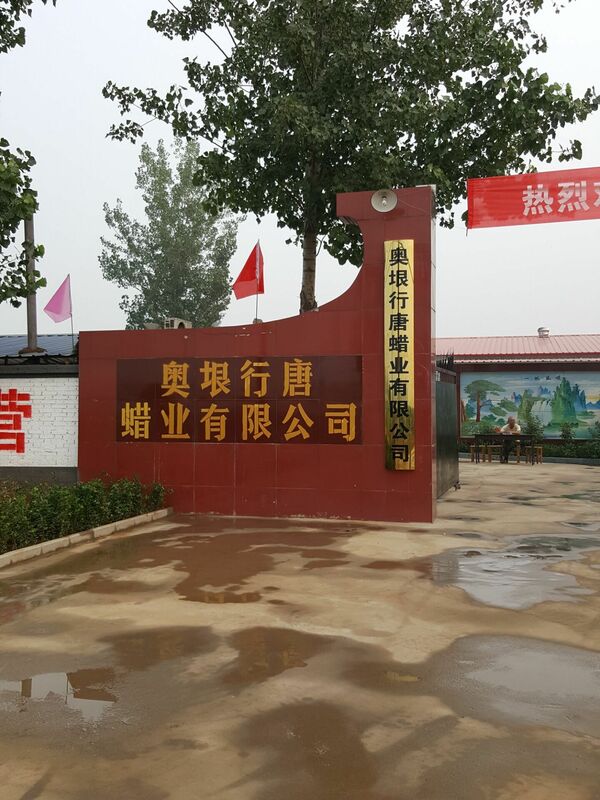 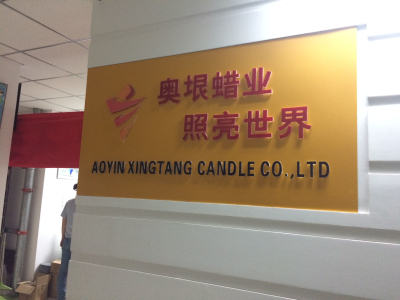 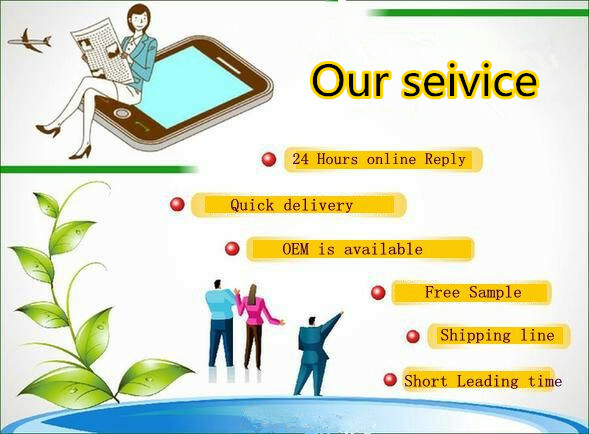 As A candle factory,high quality and reasonable price ,fast delievry time is our advantage. 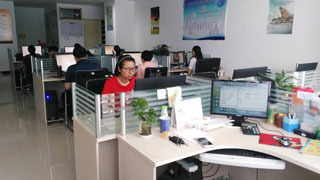 Packaging 8pcs x 65 packs/ctn ,the OEM also can available. 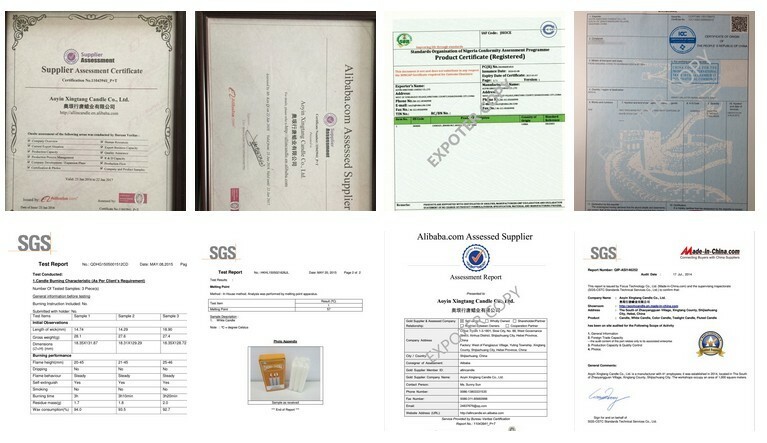 Mainly export area: Middle-east, Africa, and South American and so on.